As you are likely aware of by now, Hawthorne lost a valued member of the school community during spring break. 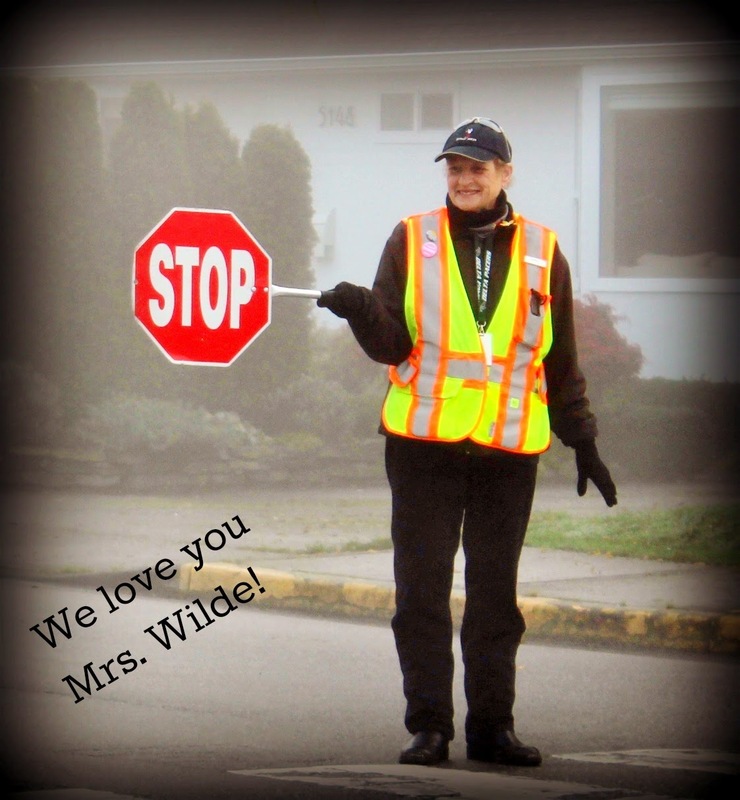 Nancy Wilde, our long-serving crossing guard, died on Friday March 21st. Nancy was a caring member of our staff who greeted everyone with a smile and warm hello. She was a strong voice for traffic safety and worked closely with the Delta Police to make our school entrance as safe as it could be. Nancy also worked with our PAC and school board staff to institute changes to our roundabout that were designed to increase traffic flow and reduce hazards for our students. She will be missed. Hawthorne honoured her memory during our assembly today. On Friday March 14th we hosted our Talent Show and were treated to a great variety of performances. Our participants are to be commended for their efforts and the positive risk-taking that they modelled for the rest of the school. Special thanks to our hosts (Ava Manzur and Jack Morgan) along with our sound crew (Carson Gray and Levi Froude). Well done Hawthorne! We are pleased to announce that Hawthorne will be enjoying a second year of the VSO Connects school program. This will involve a number of visits by various musicians as they introduce our students to orchestral music and a variety of instruments. Our program will also feature a "Meet the Maestro" assembly hosted by the VSO conductor, Bramwell Tovey. We will be hosting this assembly on Tuesday, April 29th at 9am and parents are welcome to join us. Last month we surveyed our grade 3-7 students for their opinion on the reverse lunch that we instituted on Fridays since December. Of the 208 students polled, 74% were opposed to a continuation of reverse lunches. With this data, combined with staff feedback, we have decided to discontinue reverse lunches. We found the benefits of reverse lunch were balanced by the drawbacks. Our students are left feeling as though they have been heard. Hawthorne's "Me to We" student committee is planning a coin drive to start next week. We are raising fund in support of a sister school in Uganda. We hope to provide them with clean drinking water, medicine, eye glasses, shoes and many other items in support of their daily life. 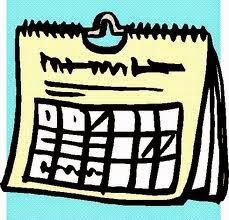 Our efforts are being coordinated with the ICEF Canada (http://icefcanada.org) and we are hoping to collect dimes on Monday, quarters on Tuesday, loonies on Wednesday and twoonies on Thursday. Thank you in advance for your support of this initiative.